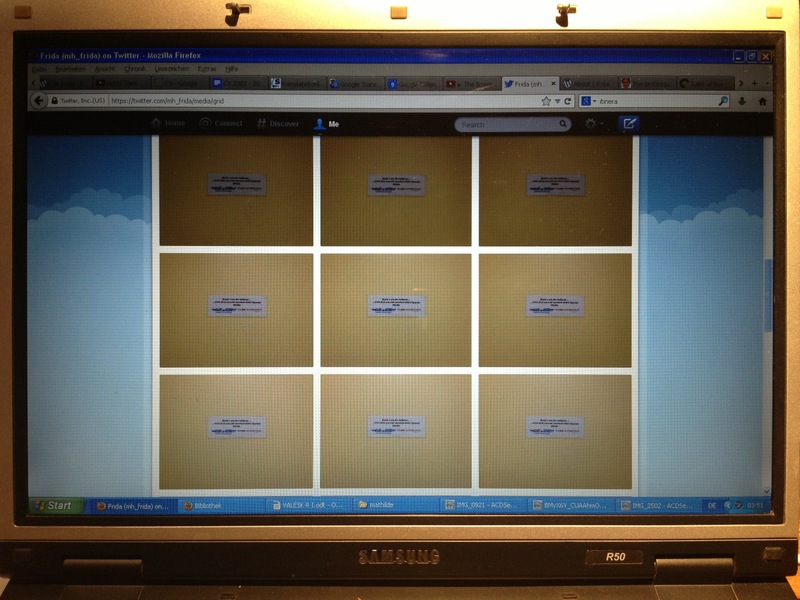 U Twitter one Picture, and an undefined A Mountain of Time, U get it Clooney-Clooned back. Served Plate. Your Desk. Top.